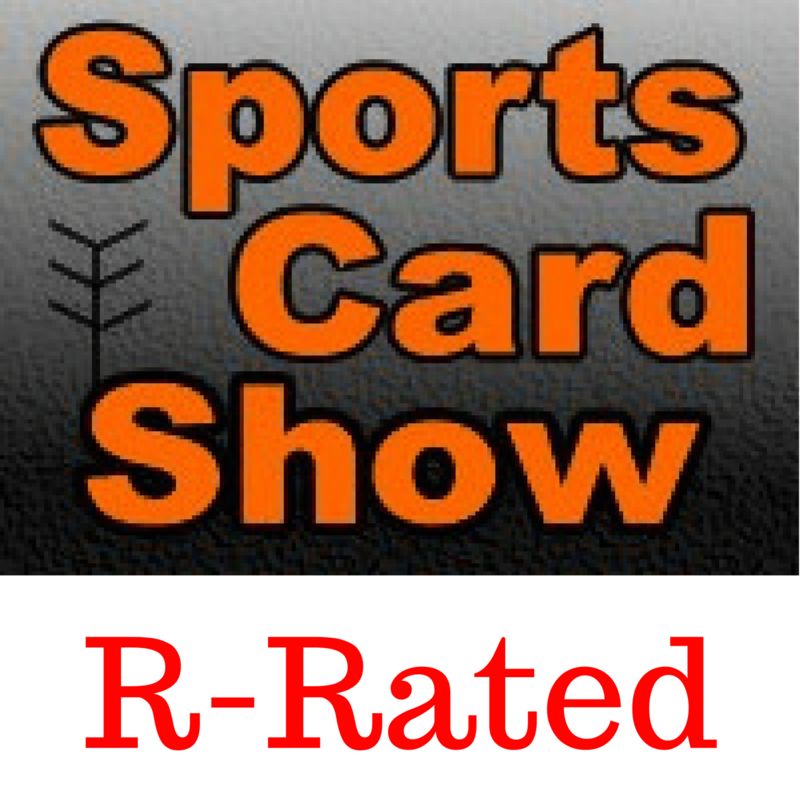 In this episode Ryan goes over the top players at each position in the NFL and discovers what their cards sell for. How much are key employees at sports card companies worth? 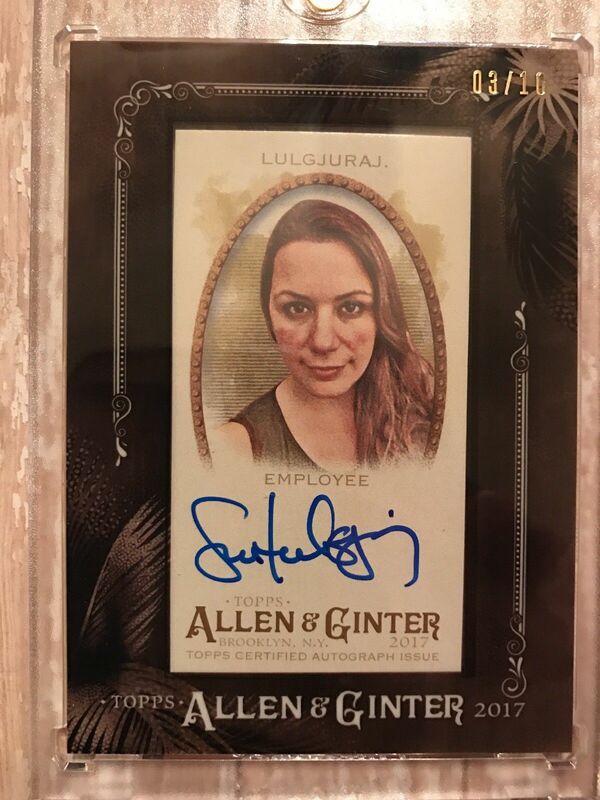 Topps Employee autograph sells for $205. What happens if Byron Buxton hits .300 next year? Update on Brandon Ingram and Kristaps Porzingis buying.